Tolkien did NOT use too many words in The Hobbit, and the movie was NOT better. The book is one thing, and the movies are something else completely. The movies, while they are awesome, exciting, and great fun, do bear some relation to the actual book. The basic plot, some of the high points, and various characters are all taken from the book. However, the movie most certainly does not chronicle the tale as Tolkien originally wrote it. In the book (for starters) while elves are long lived and it is accepted that he must have been alive at the time, Legolas was not a character. Therefore, he did not have a love interest featured in the book. So, no– Tauriel did not exist in the book, The Hobbit. But she did in the movie, The Desolation of Smaug, and she was a great character there. In reality, no female elves are featured in the original book, The Hobbit, in more than passing, so that pretty much scotched any chance of romance for Kili in the novel. 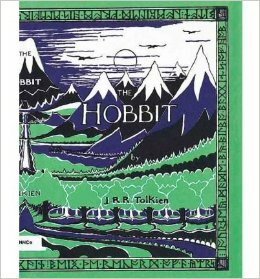 If you read the credits at the end of the movies, you will see it clearly says “BASED ON” the book, The Hobbit by J.R.R. Tolkien. J.R.R. Tolkien was a Professor of Anglo-Saxon Studies at Pembroke College, Oxford. That tells us he was educated, but he was writing stories for his children when he wrote The Hobbit and developed the world of Middle Earth. Because of that connection to his children, we know he was writing at a level they could understand. A master of languages, he invented the elfin language. We should assume he had a moderately good grasp of the English language as well. What modern readers may not realize is this: Tolkien was writing in the early part of the twentieth century. He served in the British army during the First World War, the notorious War To End All Wars. That war was fought one hundred years ago. Things were different then, he wrote in the literary style of his time. The problem with the book is not in Tolkien’s writing. It is in the eye of the modern beholder who has no appreciation for the literary style of that era. That is a fair consideration, as reading the literature of this era takes time and persistence, and many readers don’t have the patience. No reader should feel guilty for not enjoying a book their friends loved. It happens to me all the time. The Hobbit remains a classic of modern literature because it details that intrinsic thing all great novels consider, the search for self. That quest to discover who we are and what we are capable of is what drives Bilbo to keep going, even in the face of terrible events. Underneath the trappings of fantasy, the elves and goblins represent humanity in all its many imperfections, as does the hobbit himself. Writers of modern fantasy might try to read what the early masters of the genre wrote, and discover what made their work classics. It will be difficult because the gap between the style and usages of today’s English versus the English of even one hundred years ago is widening with each passing year. Readers must be patient and set aside their knowledge of what works in today’s literature. In other words, stop looking AT the words as disparate parts that you could write better, and read them in context. You might be surprised at what you will find. Writers are always readers, and Tolkien often discussed his fondness for the work of William Morris (b.1834 – d.1896). Morris was an English textile designer, artist, writer, and socialist associated with the Pre-Raphaelite Brotherhood and English Arts and Crafts Movement. Tolkien and many of his contemporaries loved Morris’s prose- and poetry-romances. Tolkien himself said his own work followed the general style and approach of Morris’s work. The Desolation of Smaug portrays dragons as detrimental to landscape, a motif borrowed directly from Morris. Tolkien had what he considered an accepted canon for how dragons should behave to work from. But exactly what does “canon” mean in the context of a literary genre? 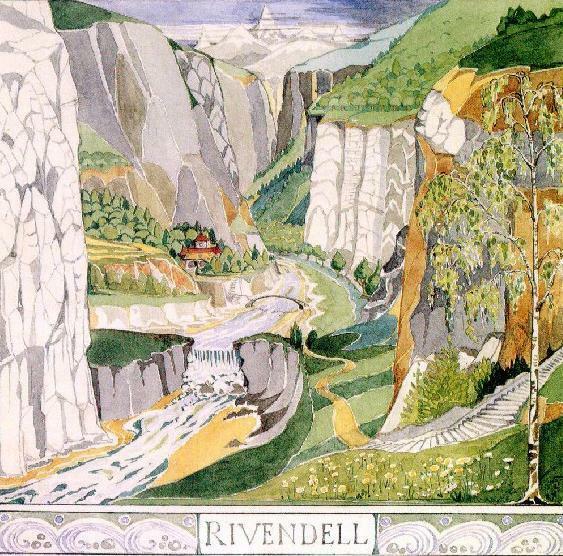 The modern image and mythology of the elf as he is written into most of today’s fantasy has been directly modeled on the elves of Tolkien’s Rivendell, whether the author knows it or not. Even the elves we find in the onslaught of modern urban-fantasy-romances are created in Tolkien’s image—close to the earth, immortal, and somehow nobler and more clever than we mere humans. The love of a beautifully crafted tale will always endure. 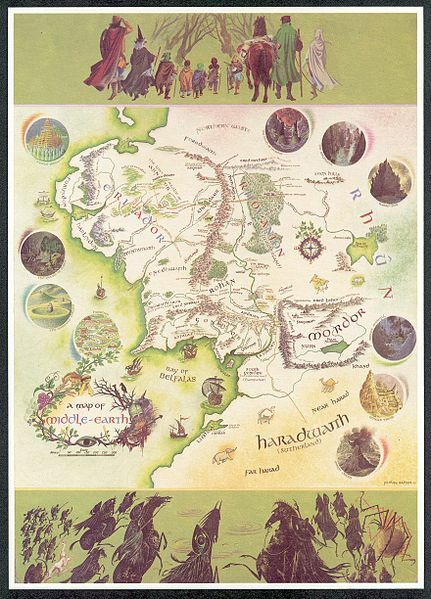 While future generations may have to learn to read and understand English as we speak it today, a true appreciation of Tolkien’s influence on modern epic fantasy literature will live on. When I decided to read Chaucer’s Canterbury Tales in their original form, I had to take a college class. In that class we learned to read and understand Middle English, and then wrote our own modern translations. It was a lot of fun, but many great modern translations are out there if you don’t have the patience to read the original. In the future, modern translations of Tolkien’s work will be published, and new fans of his work will emerge, just as in the case of Cervantes’ Don Quixote, a novel fully titled The history of the valorous and wittie Knight-Errant Don-Quixote of the Mancha. It was written in early modern Spanish (the equivalent of Shakespearean English) by Miguel de Cervantes Saavedra. Published in two volumes, in 1605 and 1615, Don Quixote is considered one of the greatest novels of all time. New translations are published every few decades. So, Tolkien didn’t use too many words, and the movies were not better than his books. 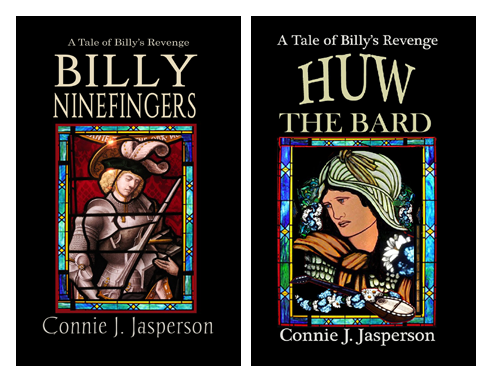 They were good, but they were different stories, one based on the other, but not following it. 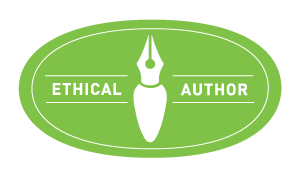 Wikipedia contributors, “Canon (fiction),” Wikipedia, The Free Encyclopedia, https://en.wikipedia.org/w/index.php?title=Canon_(fiction)&oldid=760595154 (accessed January 17, 2017).